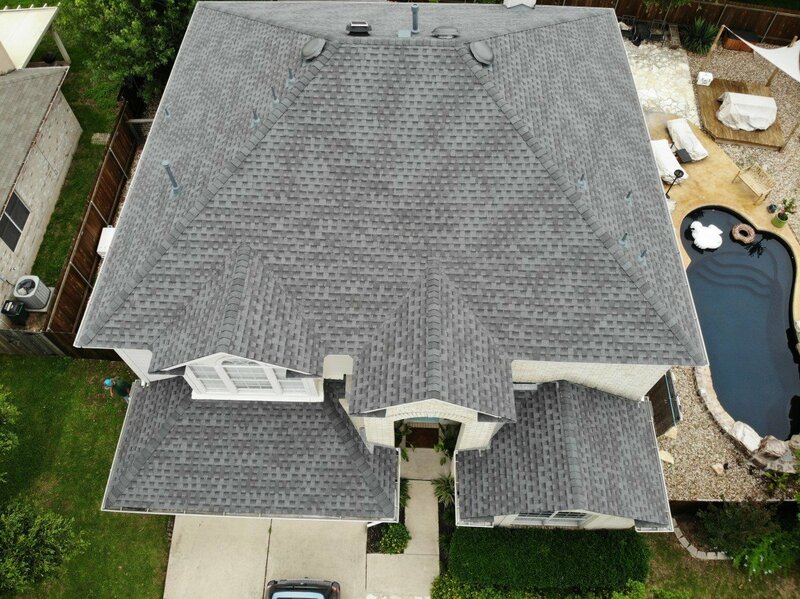 At some point in time, you will find yourself in need of a roof inspection and when that happens, Transcendent Roofing of San Antonio is here to help. In addition to a range of other roofing services, we also provide inspections. Then, if we notice anything that needs to be taken care of, our highly skilled staff will be able to do so as soon as possible; no need to search for another company in San Antonio. Although most homeowners don’t realize it, you should ideally inspect your roof at least in the fall and the spring. That is because even the best-constructed and durable roof may have issues and weaknesses. By inspecting the roof regularly, you can prevent any structural damage from occurring. You may be able to get away with doing one of these inspections yourself, but you should always have a roofing professional like those at Transcendent Roofing of San Antonio take a look at your roof at least once a year. The timing of the inspection is important as you want to make sure you examine the roof after the severe weather is over, and in the case of San Antonio, that is the intense heat of the summer. 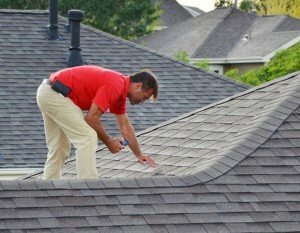 In addition to regular roof inspections, you should also consider having your roof inspected following a storm or at least climb up there (if you feel comfortable doing so) and take a look for yourself. Just remember that you may miss something our well-trained eyes won’t. you may also want to inspect your roof to make warranty-covered repairs or if you plan on selling your property in the near future. The exact steps to a roof inspection will vary slightly, but we will always look at the interior as well as the exterior of the roof. This means that our team will enter your attic to check for the insulation and ensure the ventilation is ideal. This is also when we will check for water damage, moisture, and mold, all of which can indicate a leak in the roof. We also take a long look at the exterior of the roof during the inspection, in search of leaks. We pay close attention to the shingles and other materials, making sure they aren’t worn out, cracked, buckling, missing granules, wet, changing colors, or even missing completely. We will also check for proper flashing, including of the rakes, eaves, side walls, dormers, and valleys and examine your chimney where it meets the roof. If we notice any lichen or moss on the roof, we will also take note as this may indicate the roof sheathing is decaying. At the end of the roof inspection, we will let you know what we found and our suggestions for taking care of any issues that arose. We will either give you an estimate right then and there or get back to you within a few days with an estimate as to how much the necessary repairs would be.